A BIG HUG and a BIG THANK YOU for all of you who sent me these BEAUTIES. They mean the world to me!!!!!! You are amazing guys!!!!!! I really appreciate all your sweet comments/support and taking your time to make beautiful pictures for FS. 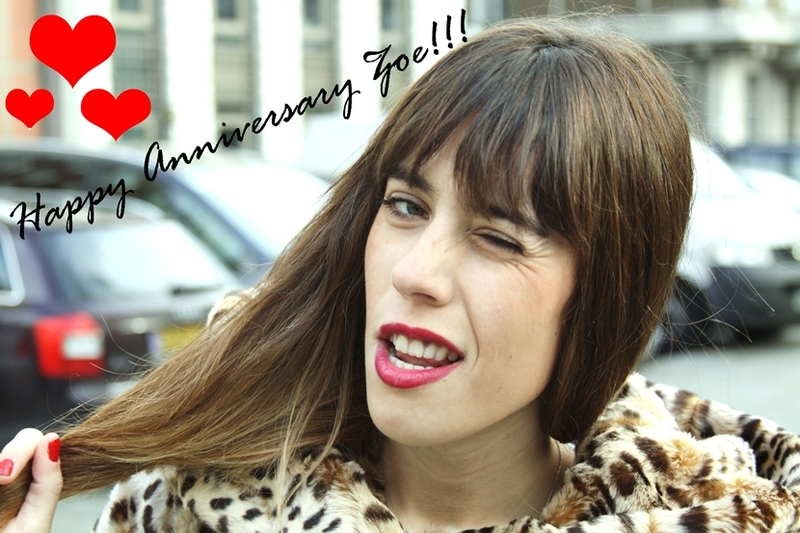 An ENORMOUS THANK YOU to Sofia Reis too, because she made me the most great video ever! Check out Mexiquer here. ahahah lots of wonderful readers you have, you see? 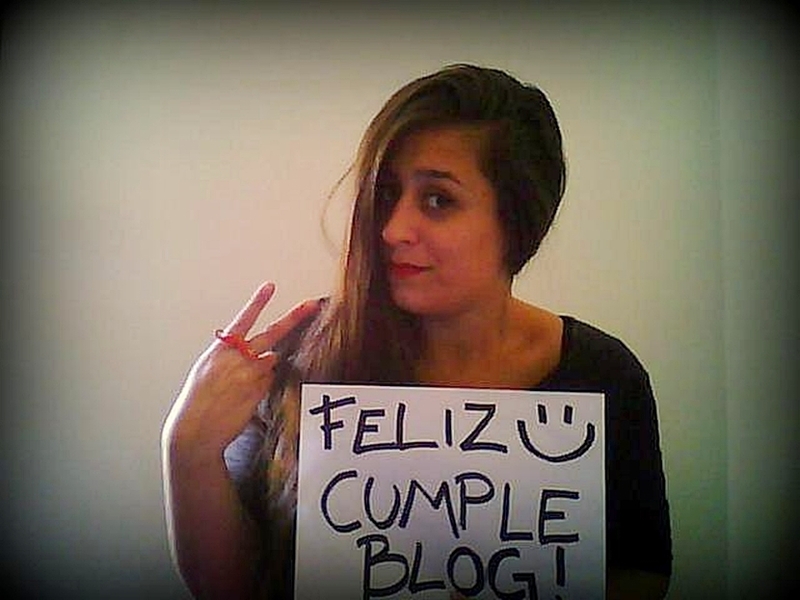 ahaha <3 I'm glad you liked and continue to have this blog! Next year I hope I have more time to do something bigger! Big kisses! GIRL, I HAVE INSTAGRAAAAM (I bought an android finally) , I'm going to follow you there! See you there! 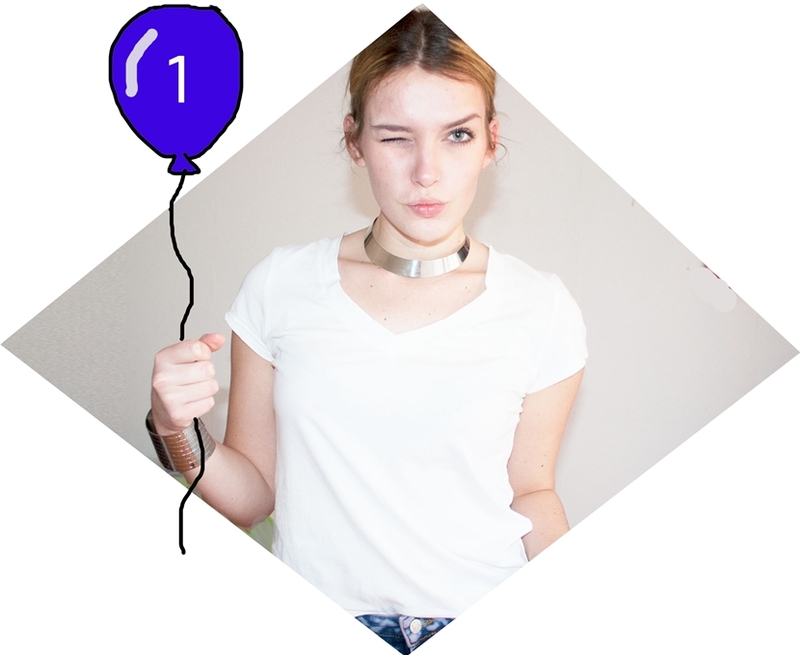 Acabo de aterrizar en tu blog y veo este post tan y tan divertido sobre tu primer B-DAY! Debe ser todo un reto y te felicito de corazón!! Nos encantaría que nos visitaras y si te apetece nos siguieras! 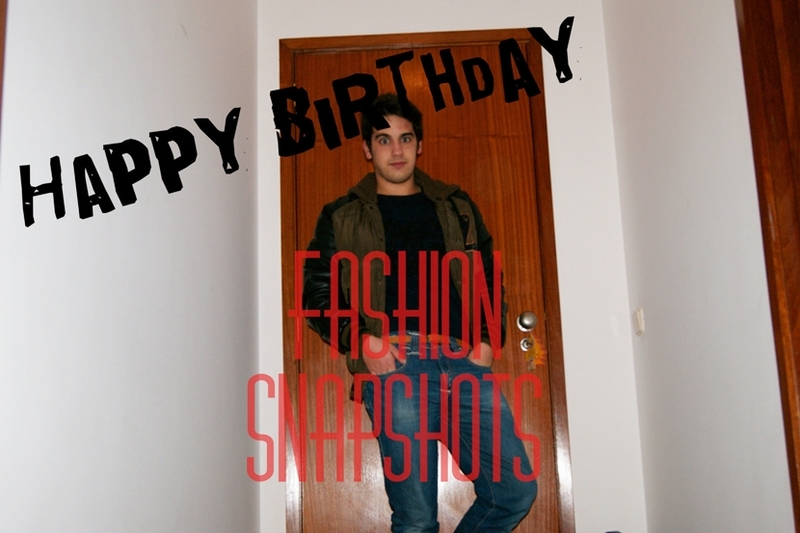 Muchas felicidades!! Al final se me pasó la fecha, han sido unas semanas un poco locas, espero no perdermelo el ano que viene. Congratulations Zoe....all your cards look so fantastic! 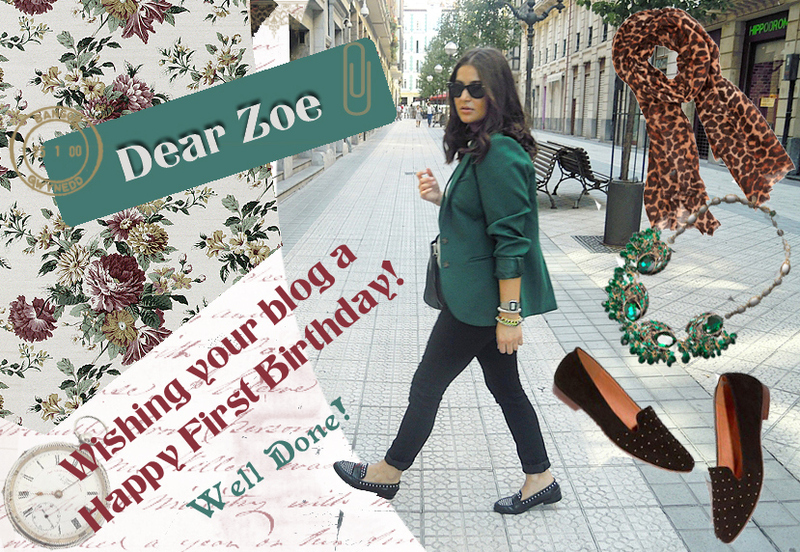 You're lucky to have these wonderful blog friends! aww this is so cute. I love following your blog its always fun and interesting to read/look at. cailin's place it's my favourite!